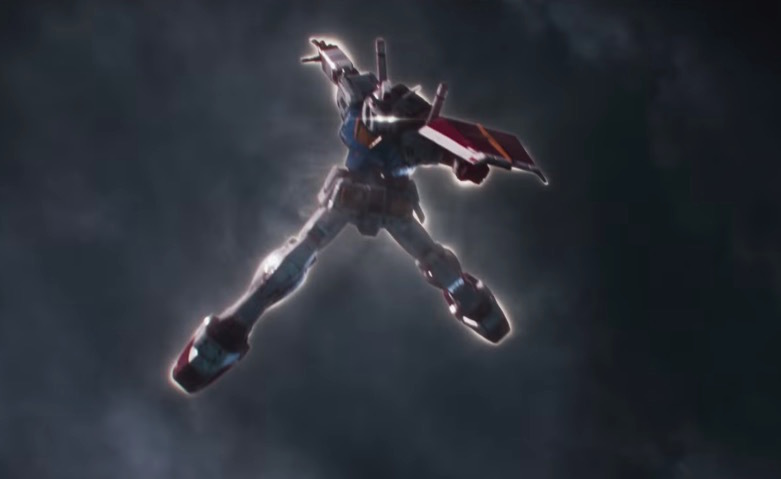 Ready Player One Clip - (SPOILER) Gundam RX-78 In Action! Spoiler Warning! Click and watch at your own risk! Here's the clip of the Gundam RX-78 in action that was taken from Ready Player One movie as the granddaddy of all things Gundam goes metal to metal with a mechanical monster that looks like Hollywood's version of the first Godzilla! Ready Player One will premiere in cinemas tomorrow, March 31, 2018. 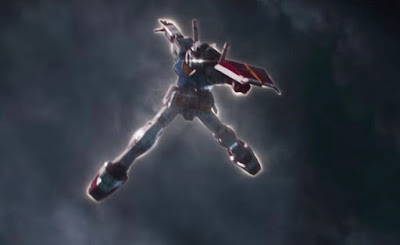 And now, the next question would be: WHERE'S OUR LIVE ACTION HOLLYWOOD VERSION OF MOBILE SUIT GUNDAM? There actually already is one. Its called G-Saviour.